Every sentence a company publishes—be it 140 characters or less on Twitter, five paragraphs of email newsletter updates, or twenty pages of product catalogue—holds as much potential for risk as it does for reward. What risk? The risk of overtly misspelling a single word (like they're / their / there) that will instantly mark a company as being poorly managed and unprofessional. It really is the devil in the details that can put a black spot on any business depending on a good reputation. And what businesses depend on good reputation? Every business. Need an example? 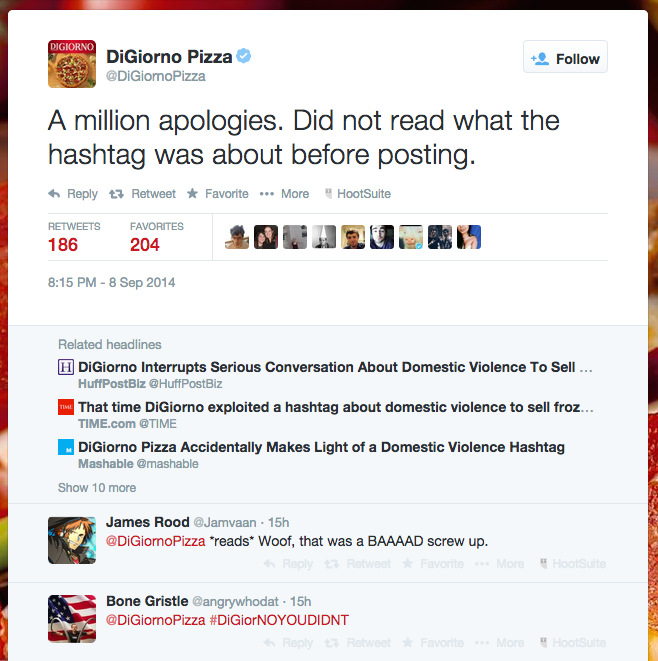 Try DiGiorno's recent misappropriation of the #WhyIStayed hashtag, which immediately resulted in major headlines like "DiGiorno Interrupts Serious Conversation About Domestic Violence To Sell Pizza," "DiGiorno Used a Hashtag About Domestic Violence to Sell Pizza," and "DiGiorno Pizza Accidentally Makes Light of a Domestic Violence Hashtag." Dropping a couple of bucks on an insightful editor could have saved them inestimable losses from used-to-be customers turned off by their callous mistake. Beyond the obvious typographical errors are the subtleties of text that establish the personality and attitude of the whole company. 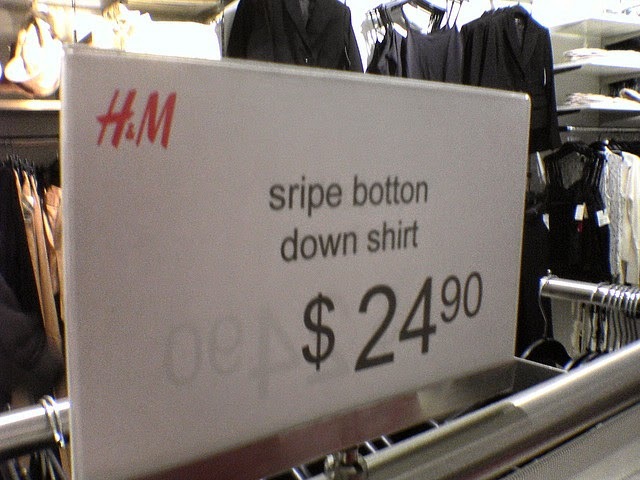 Rigid, boring text presents a company as rigid and boring, while hyperbolic, overexcited text can set up false expectations in potential customers. Good content editing is a strong part of how a business presents itself. When have you seen bad editing distort the image a company was trying to present? Have you received an email with a typo in the first line that made you immediately unsubscribe? Have you read a tweet by a business that made you laugh at the mistake you spotted? Leave your story in the comments below. I hadn't heard about the DiGiorno tweet. Awkward.